AKRON, Ohio (WLS) -- Police in Akron, Ohio are searching for an unusual-and unsanitary-vandal. Officials say a male suspect has defecated on 19 parked cars in driveways since May 2012, usually striking in the early morning hours, according to NewsNet5. A resident caught the suspect in the act Wednesday morning, prompting the police alert. Warning: the photo below may be unsafe for work. 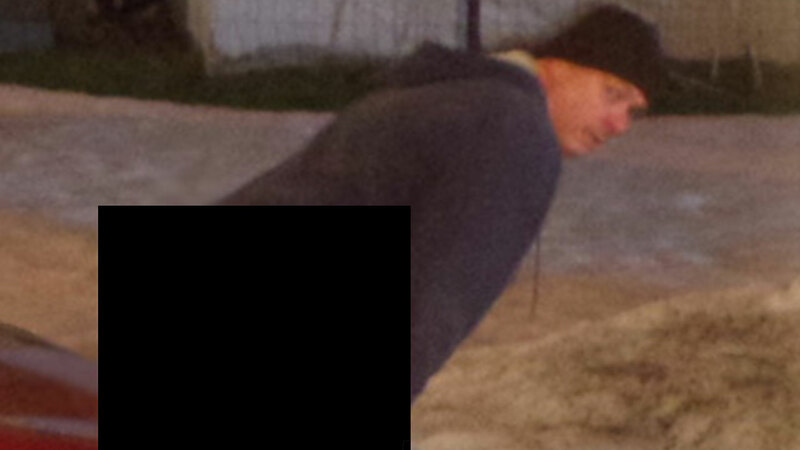 Police in Akron, Ohio are seeking the public's help in identifying a man they say has defecated on 19 cars. Anyone with information is asked to call Akron Police at 330-375-2552.